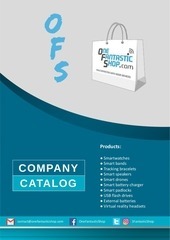 COMPANY CATALOG contact@onefantasticshop.com ● Smartwatches ● Smart bands ● Tracking bracelets ● Smart speakers ● Smart drones ● Smart battery charger ● Smart padlocks ● USB flash drives ● External batteries ● Virtual reality headsets OneFantasticShop 1FantasticShop TWO IN ONE SPEAKER POWERBANK One advertising wireless speaker + power bank + one a torch + one radio FM + one hands free kit From €15.23 SPEAKER WATER BOTTLE The perfect combination between a personalised bottle of water and a speaker to practise your favourite sport. 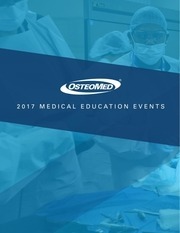 OsteoMed 2017 2 017 M E D I C A L E D U C AT I O N E V E NT S OSTEOMED 2017 MEDICAL EDUCATION EVENTS Orthognathic Cadaver Lab April 27-28, 2017 Speaker – Dr.
USE 2 Facts or Generalizations The Simple Present can also indicate the speaker believes that a fact was true before, is true now, and will be true in the future. 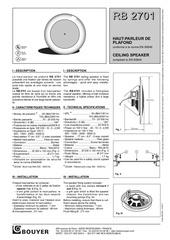 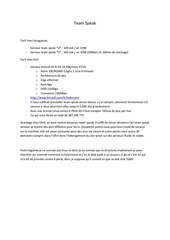 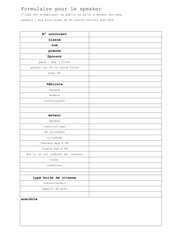 Orthographe • Pcq le speaker représente Matchtalks devant plusieurs centaines de personnes. 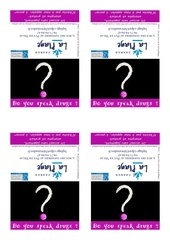 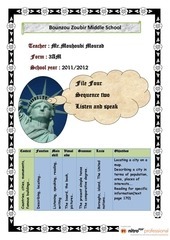 (2mks) Against For Speaker A Speaker B The following statements are false.